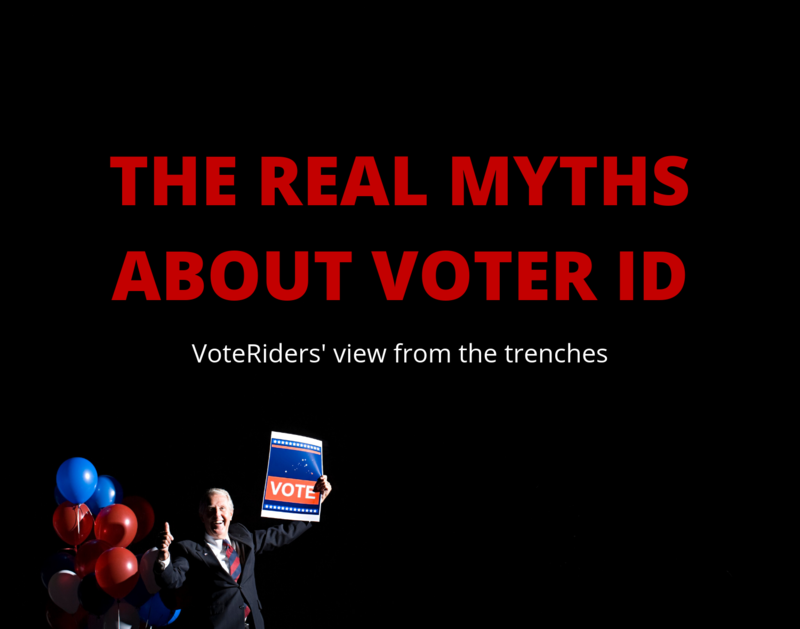 Starting in 2019, Iowa voters ARE REQUIRED to show valid ID in order to vote a regular ballot. 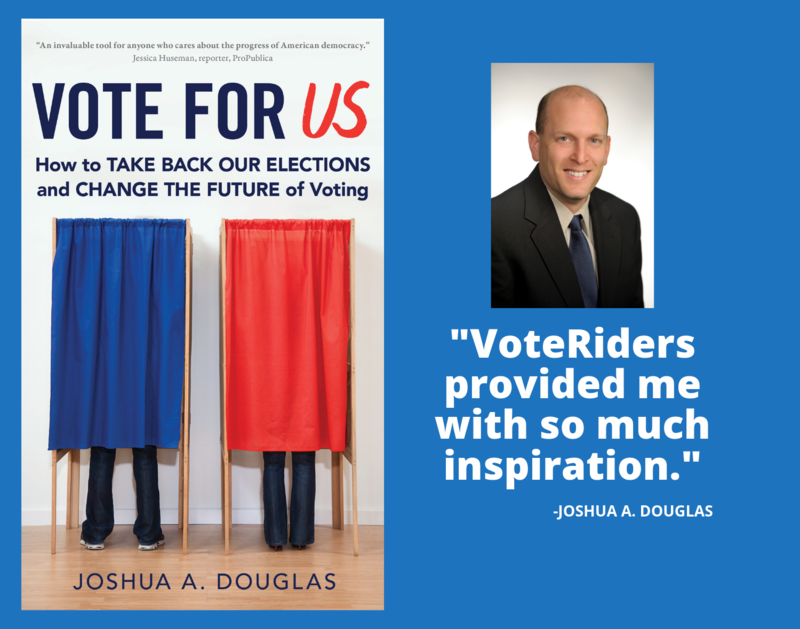 The IA Secretary of State plans to send a Voter ID Card by mail to any registered voter who does not have a valid driver's license or non-operator's ID issued by the Iowa Department of Transportation. 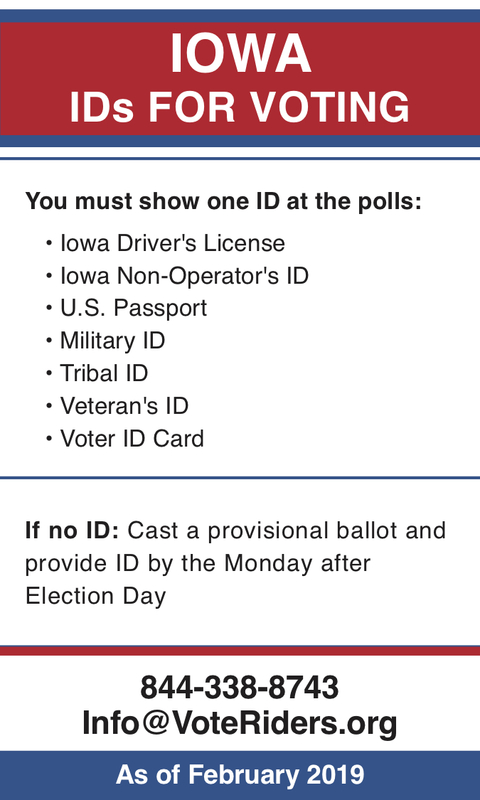 Note that Iowa does not accept out-of-state driver's licenses or student IDs as proof of identity for voting.